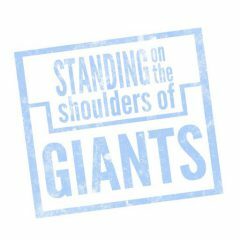 Giants Theatre Company are looking to recruit an enthusiastic Board Member with financial management experience to play an active role in the future development and success of our unique organisation. 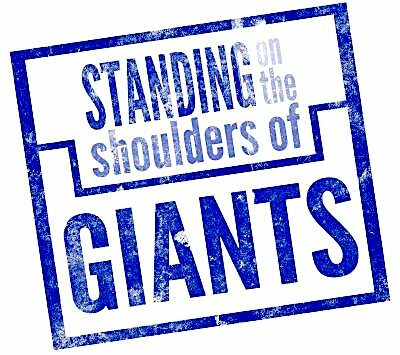 Standing on the Shoulders of Giants Theatre Company was founded in 2008 by former Head of Acting at RADA, Jennie Buckman. Our vision and aims are built on creativity and inclusivity. We create vibrant and relevant new work with people whose voices are rarely heard and represented in traditional theatre. The many communities we have collaborated with include The Traveller Movement, Iranian and Kurdish Women, and military veterans. Their stories are woven into the fabric of our plays and celebrated on stage. We also deliver a range of training courses and masterclasses. Through our Being You Brilliantly programme, we offer an innovative and inspirational range of programmes for arts professionals, educationalists, students, and charity, public and business sectors. We are seeking interest from enthusiastic individuals to join our Board of Directors and support the company through the next stage of development. We are specifically interested in hearing from individuals with financial expertise, as well as a passion for and interest in theatre and the arts. Attendance in person at our annual Board away-day and one board meeting per year is required. We hold four Board meetings per year. Attendance via video call can be arranged and reasonable expenses will be covered. For further information or to request a Board recruitment pack please contact our Company Manager, Holly Joyce at info@giantstheatre.com. Interested individuals are asked to submit a CV and a short letter outlining their interest in Giants’ work. Next PostGet One Step Ahead in the Audition Race!